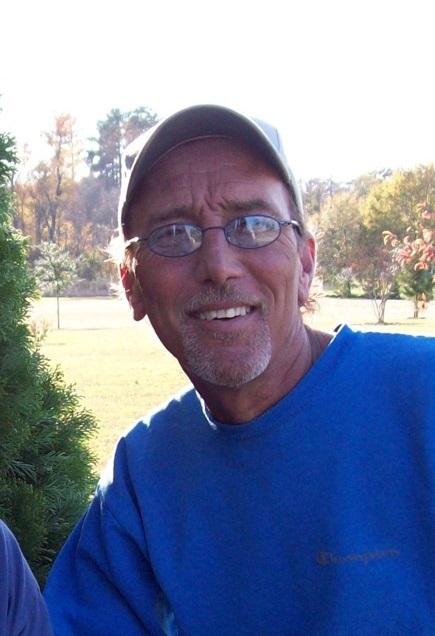 Michael Lee Joyner, 58, of Orange City, FL, died Saturday, Aug. 11, 2018 at Florida Hospital Fish Memorial. A memorial service will be Saturday, Aug. 18, 11:00 am, at Wilson Memorial Service, followed by visitation. Michael was an avid music fan and an accomplished musician, a talent he enjoyed both as a hobby and sharing with friends. He was, in the truest sense and at heart, a “beachcomber”. He loved beach life and any and all that it had to offer. He had an adventurous and challenging spirit, engaging outside his vocational endeavors, in activities such as sailing, parasailing and bungie jumping. He was preparing for an experiment at skydiving before his death. He is survived by daughter, Sarah Elizabeth Szabady (Matt) of Cary; sons, David Lee Joyner and Daniel Lee Joyner of Myrtle Beach, SC; six grandchildren; brother, Gary Ray Joyner of Wilson; father, Gordon L. Joyner of Wilson; special friend, Helen Barber. He was preceded in death by his mother, Rachel Creech Joyner and brother, Mark Wayne Joyner. In lieu of flowers memorials are suggested to American Society for the Prevention of Cruelty to Animals (ASPCA), PO Box 96929, Washington, DC 20090-6929.